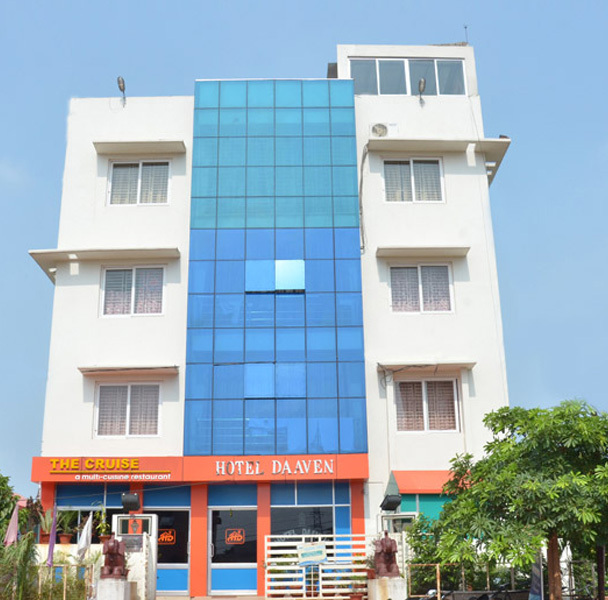 Daaven Hospitality, the “GROUP OF Hotels & Resorts” of Odisha, welcomes you to visit Temple City Bhubaneswar and its surroundings for business, official or vacation ambiance. 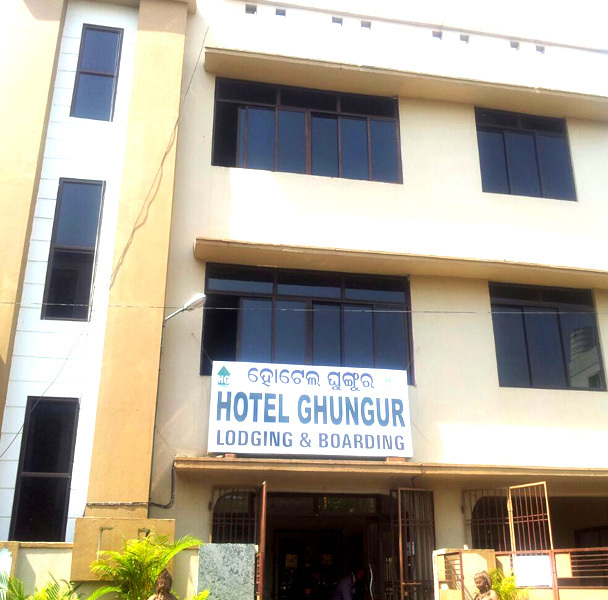 To meet your ambiance we have Hotel Daaven, Hotel Ghungur at Bhubaneswar, Hotel MJ Residency at puri and Chilika Island Resort (Daaven’s Eco-Cottage) on Chilika at Berahampura-Mahisa 'Island near Satapada. We provide all the services for leisure travelers as well, to help them make the most out of their stay in Bhubaneswar/ Berhampura-Mahisa Island on Chilika, Satapada. The hotel/resort boasts of intricate decor and contemporary interiors. We ensure that all the modern facilities that contribute to a satisfying and comfortable experience, are available to our guests, which we ensure by continually upgrading our services. Each room /cottage is equipped with the most modern amenities that the hospitality industry offers internationally. Attention to detail and a professional team is what makes Daaven Hospitality a wonderful experience. 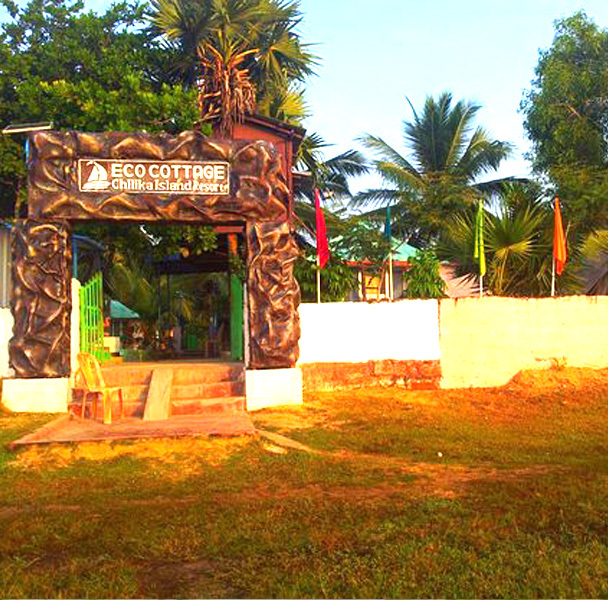 We Believes in "Hospitality with Human Touch"
Daaven's Eco Cottage on Berhampur-Mahisa Island, Satapada has an exclusive stretch of prime water frontage within a protected landscape and wealth of Chilika endow the region with its Natural Beauty and surrounded by blackish saltwater . 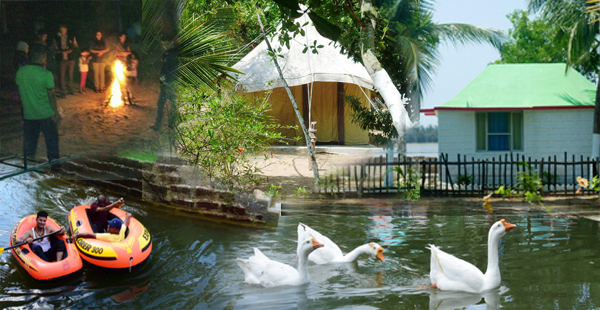 Daaven's "Chilika Island Resort" has exclusive Stretch of prime water frontage nested at eastern shore of Berhampura-Mahisa Island on "CHILIKA" in-between Satapada and Rajhans on shore of Bay of Bengal near Satapada, in the district Puri of Odisha- is a slice of Nature's paradise . I think it is the only one island resort in this satpada island, and odisha. Dolphins always roam around at the bay..... I was so excited to watch many dolphins.......just seat and watch.......night stay was superb in island....we are group of people so we tried tent, amazing exp of sleeping in tent.......and food is so pure, freshly collected fish from the pond of island.... It's true a natural living experience just forget everything and enjoy the nature at Daaven's Island Resort. 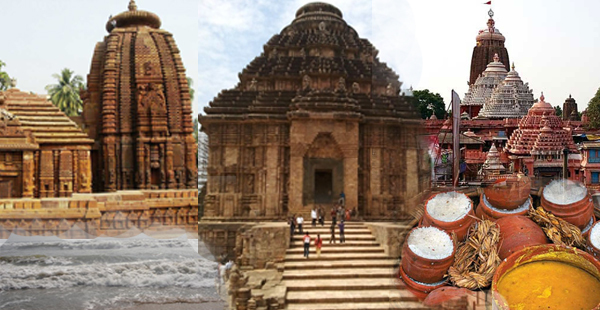 Visit Odisha.Explore the rich Art & Architecture expressions, the serenity beauty of Nature at its Forests, Mountains, Waterfalls, Wildlife Sanctuaries, Beaches, the Asia's Largest Brackish Lagoon Chilika; Experience it once.You became get hooked for life. It is still untapped…..awaiting discovery; thus offers something new to Enjoy as the People of Odisha is Hospitable & Friendly. Daaven Hospitality has opened this ideal spot, really unbelievable. One should visit then only tell to others. We a family group of 13 members explore about 25 sqr.km. of the Chilika Lagoon when at Daaven's Eco Cottage and enjoy its Beauty, the Beach, the Sea Mouth, the long Boat drive, and Watching Irrawaddy Dolphins, many variety fishes, crabs, prawns- interacts with the local community people. Wow… what a amazing place. No Electricity but 24 hours backup Solar energy. The staffs are good. The village style resort is neat & clean. The food served is beautiful & testy. Moreover our holiday vacation for two nights is unforgettable and stress free. 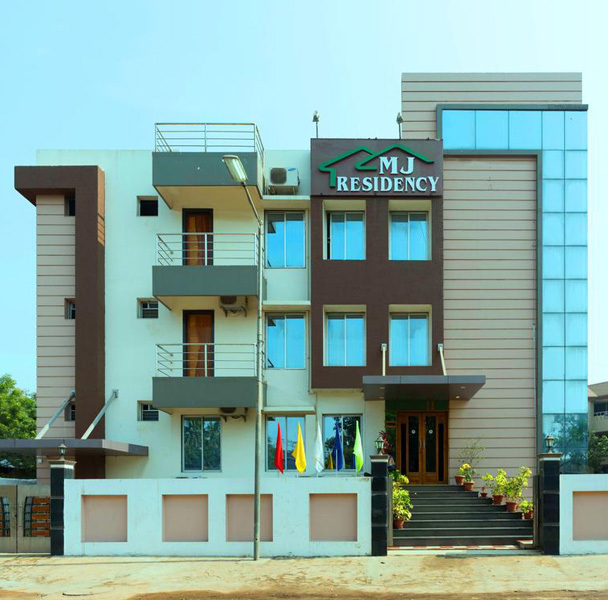 Yes, one should not compare it with five star properties, but we satisfied with its hospitality, location, developing attitude and pollution free atmosphere and the serenity beauty of Chilika & Rajhans Beach.